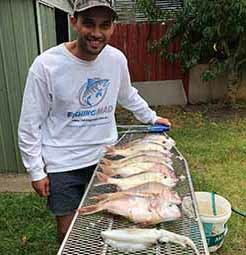 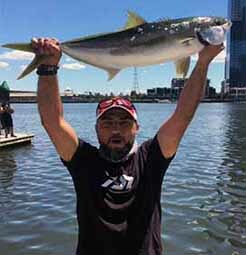 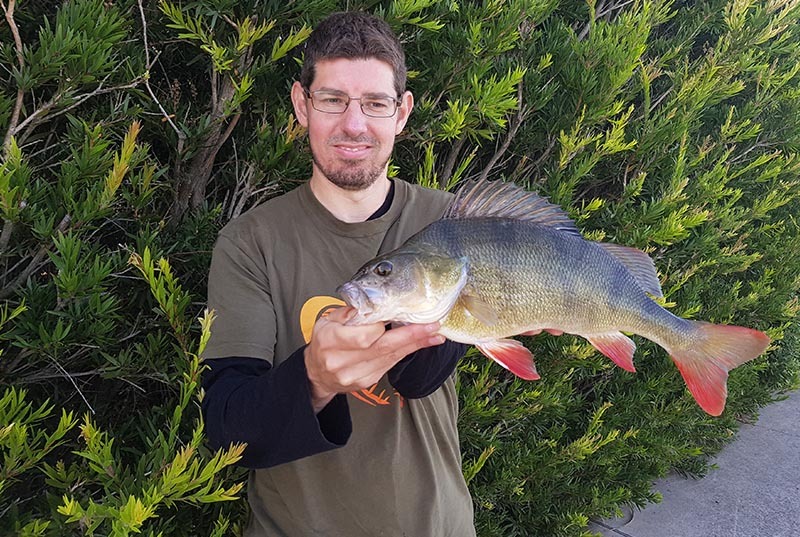 FishingMad was founded in 2016 by Alan Bonnici a mad fisherman with a growing following around Melbourne & Victoria. 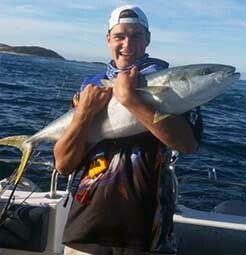 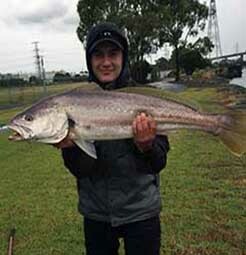 Alan is an author for the Fishing Monthly Magazine and proudly sponsored by Savage Gear Australia. 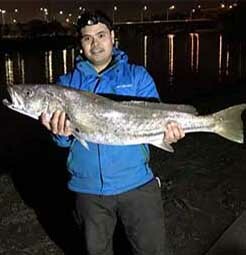 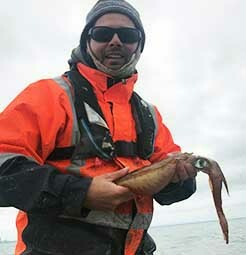 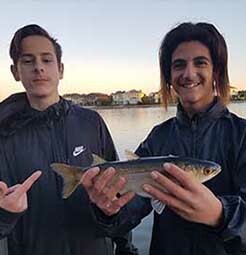 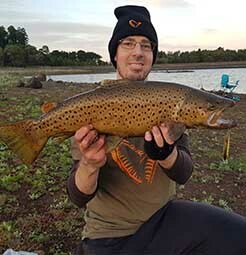 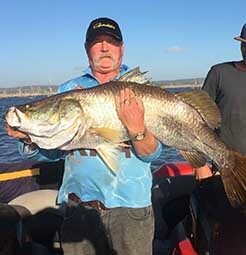 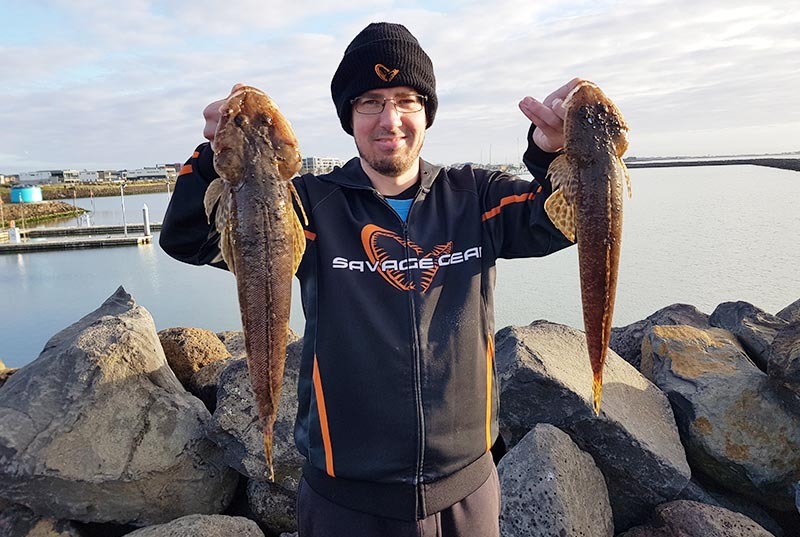 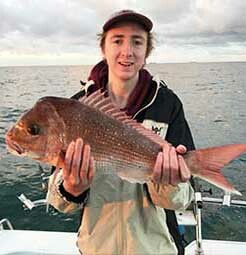 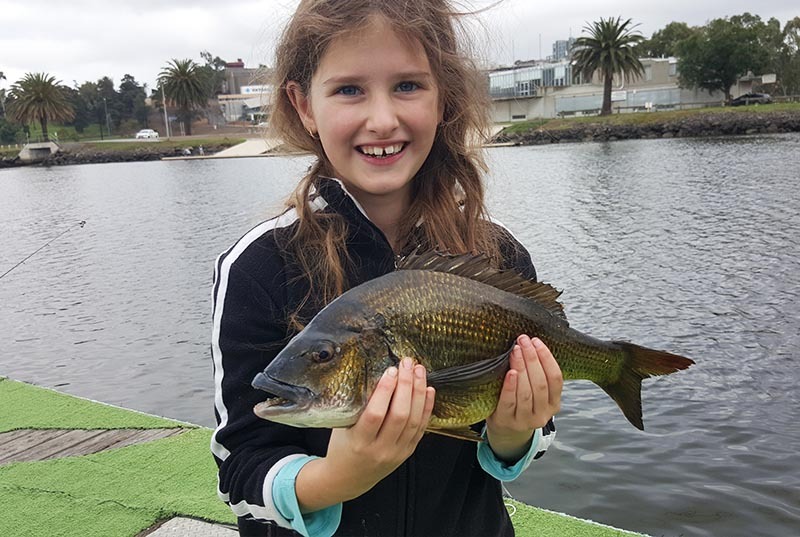 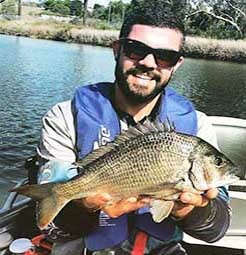 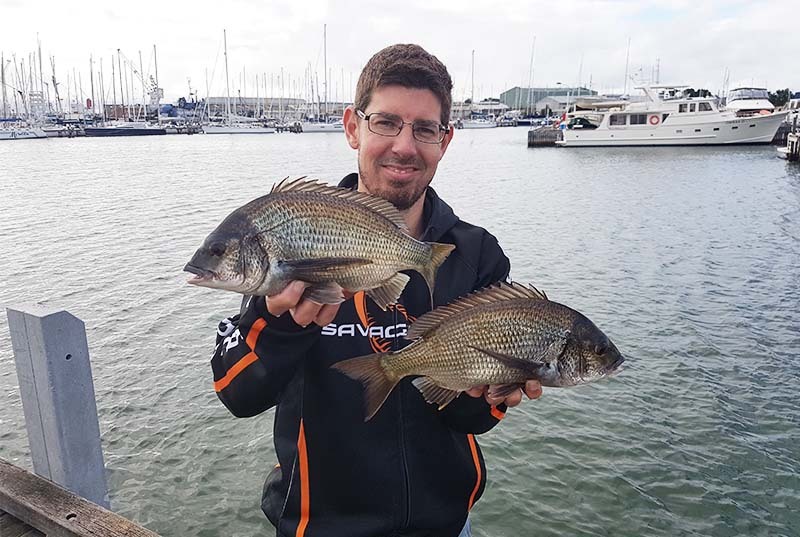 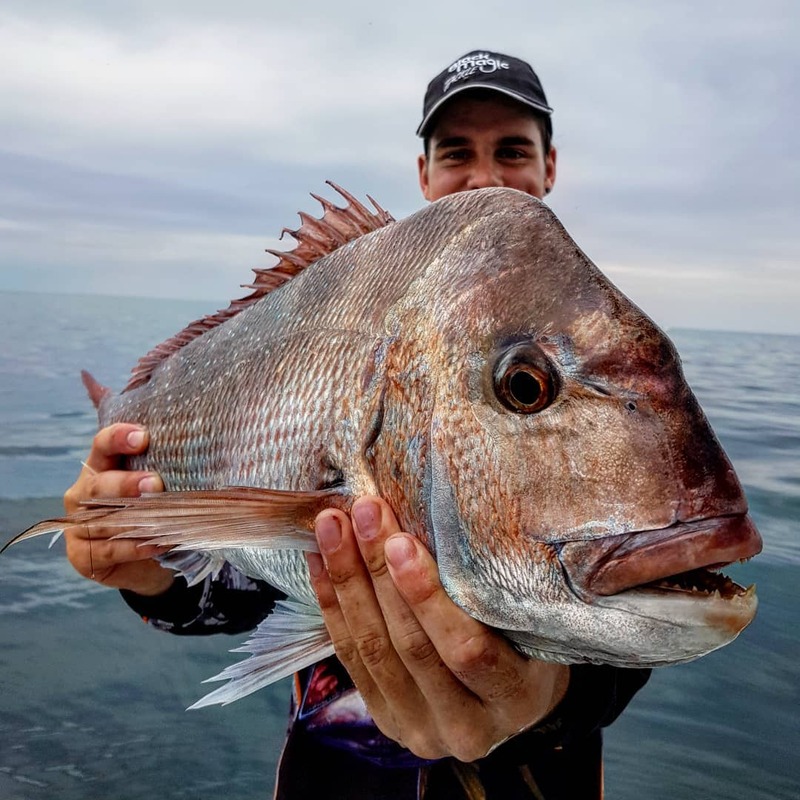 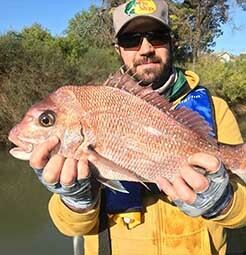 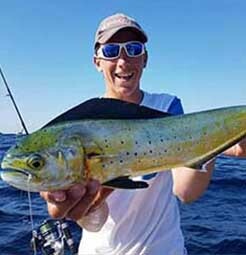 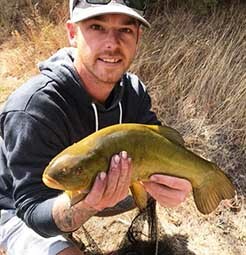 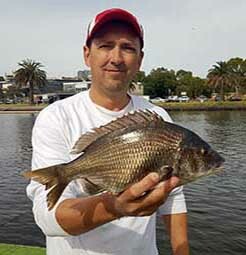 He has featured in fishing documentaries, local fishing campaigns and is heavily involved in kids fishing programs, family fishing clinics and charities across Victoria. 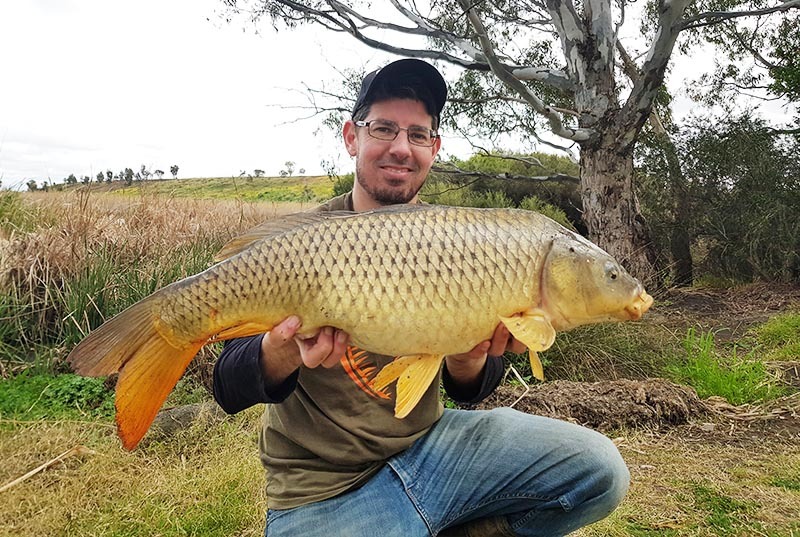 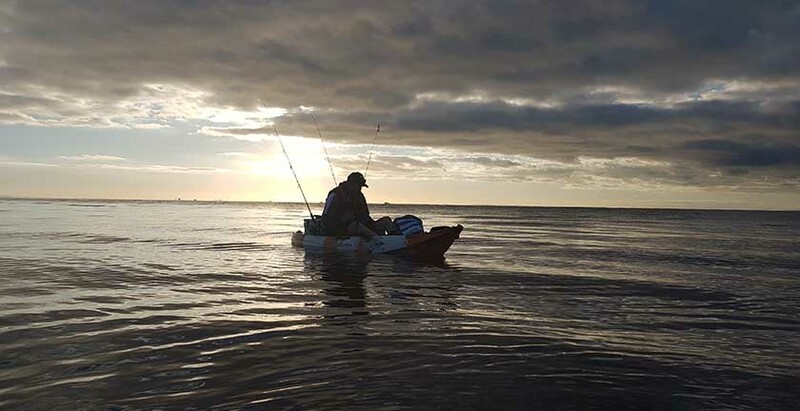 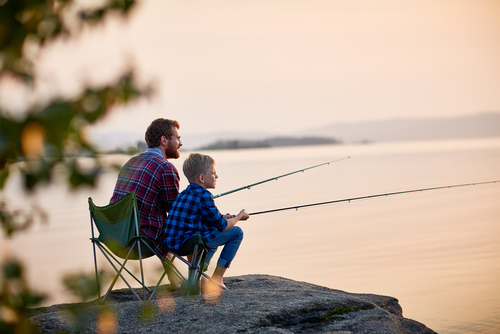 FishingMad is a way of following Alan’s fishing adventures, getting some expert fishing tips and connecting with other local anglers within a friendly and welcoming community we know as FishingMad.